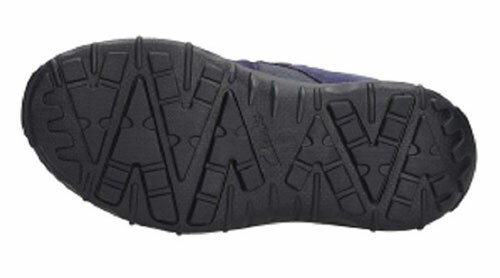 Textile linings & vulcanised rubber sole. 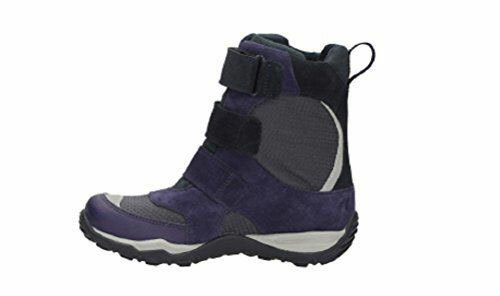 GORE-TEX® Performance Comfort Footwear keeps feet dry & comfortable. 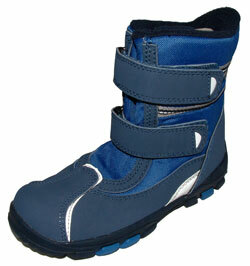 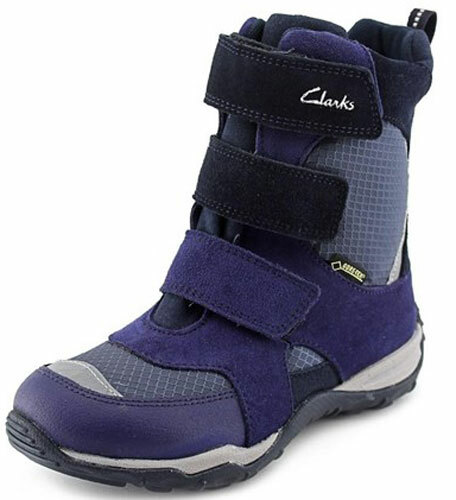 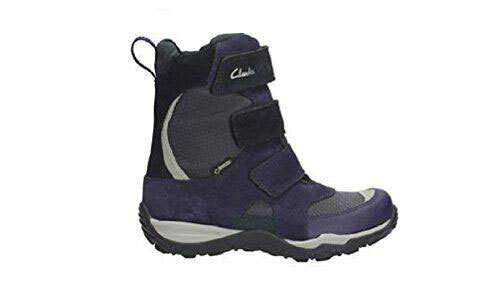 Ideal for a wide range of conditions and outdoor activities. 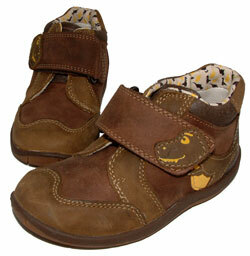 All our shoes are brand new & boxed but occasionally some may not be in original boxes.